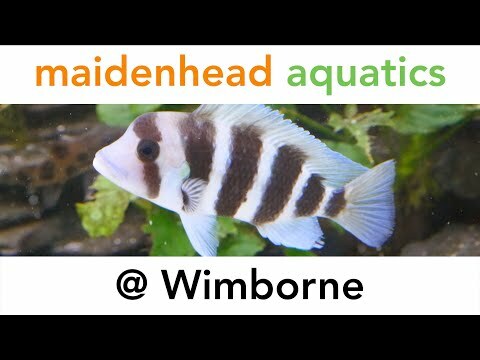 Maidenhead Aquatics at Wimborne is highly regarded as a must-see destination for avid fishkeepers. Our staff are very proud of their marine systems and people travel from all over the country to see them. There is something for everyone at the store, from tropical community fish to much larger species, and a wide selection of tanks and accessories to suit them. There is everything for the water gardener too, from self-contained water features to large Koi filtration systems. We take great pride in the quality of our customer service and in the presentation of our store. 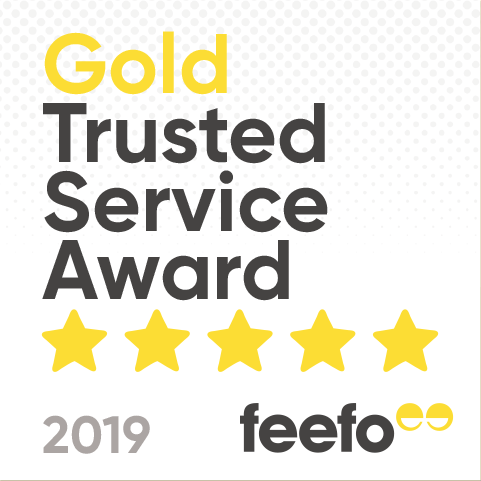 Our friendly, expert advice is always freely available and we look forward to seeing you soon! PFK 'Top 40', Best Aquatic Shop in the South - 2004.